Lollipop Chainsaw isn’t Grasshopper Manufacture’s only upcoming title. 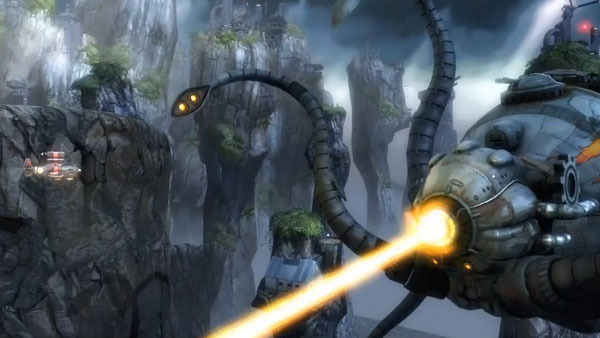 The Goichi Suda-headed studio also has another title in development: a shooter called Sine Mora. The PlayStation Network and Xbox LIVE Arcade title was originally revealed at Gamescom last year. Today, it’s been given the teaser trailer treatment.